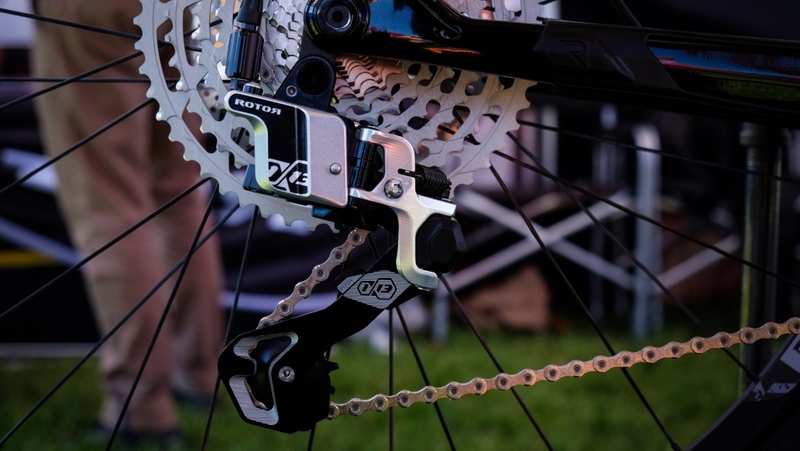 I’d be really interested if they offered a 10-spd wide range version of just the shifter and rear derailleur. What would be the point of that? 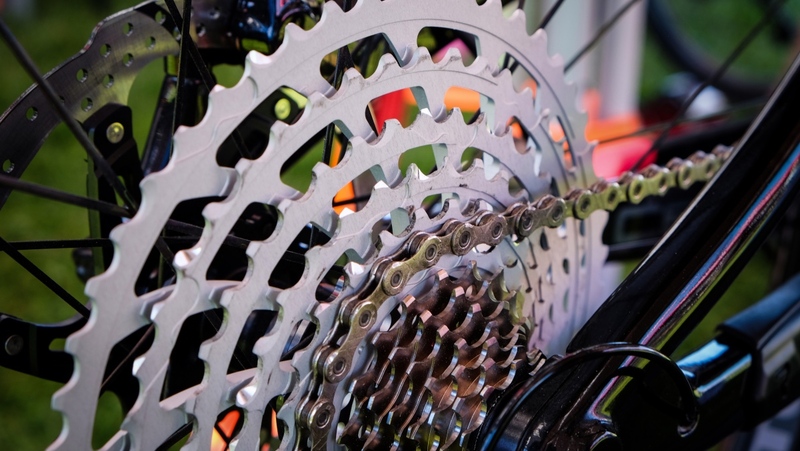 Since wide range 10s has it’s drawbacks (like big 20% gear jumps on smaller cogs), people go for it mainly because of the low cost, and Uno is one of the most expensive drivetrains on the market. 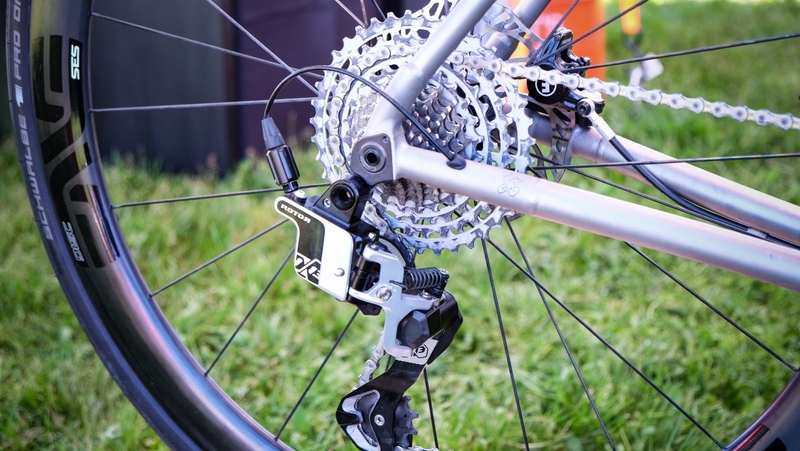 It would be pointless to pay premium for a shifter+derailleur while skimping on a cassette. Looks like the Mtn version has a 9 tooth gap to the largest ring. There should never be a 9 tooth gap. where’s the shifter? not even mentioned in article. Obviously can’t use existing shifters. does the price tag include shifters? I have to get a free hub too? 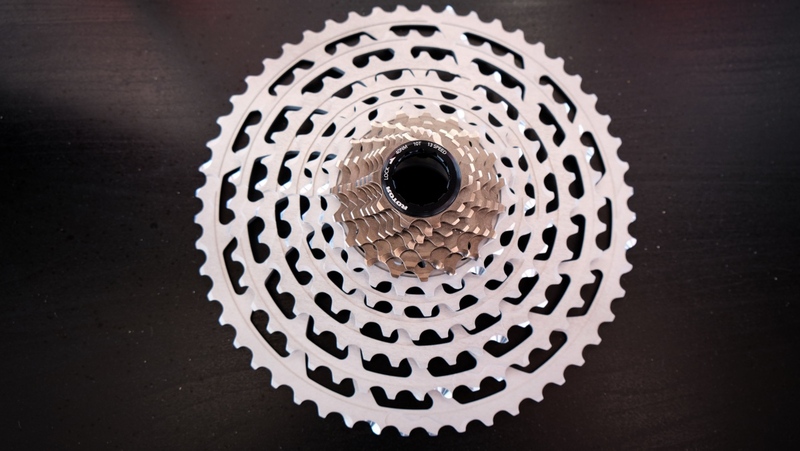 I thought this was a drivetrain? Do I need the Rotor dynamic, ultra tweaked carbo frame with matching rims?